Your Kind Words Help Us Grow! 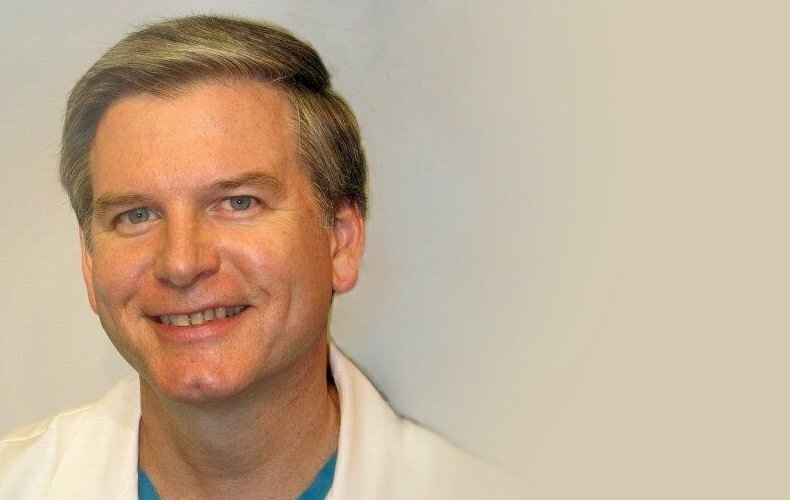 Led by Dr. Victor R. Michalak and his dedicated team of certified physician assistants and nurse practitioner, Cosmetic Surgery & Dermatology of Issaquah, Inc. is the premier destination for the latest state-of-the-art cosmetic and dermatological treatments. 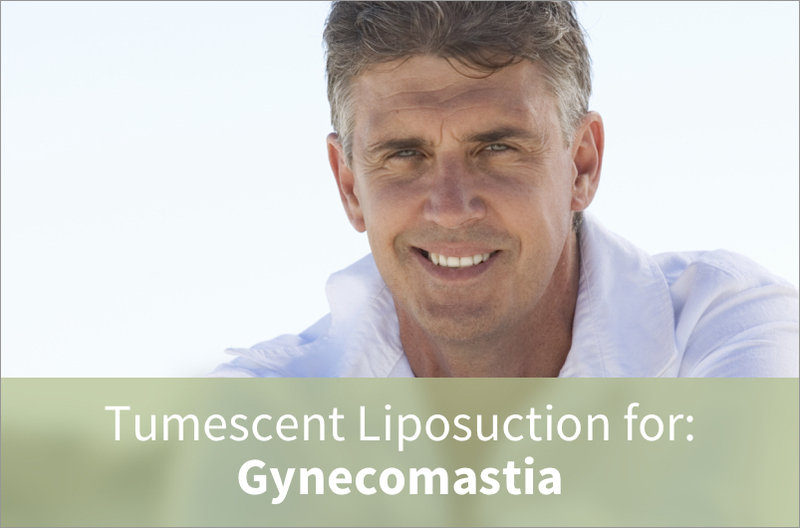 Some of the cosmetic treatments include, Tumescent Liposuction, Botox, Fraxel, and Kybella. Dermatology, dermatologic surgery and MOHS surgery, serving the Seattle, Issaquah, Redmond, Bellevue, and surrounding Eastside and Puget Sound area. 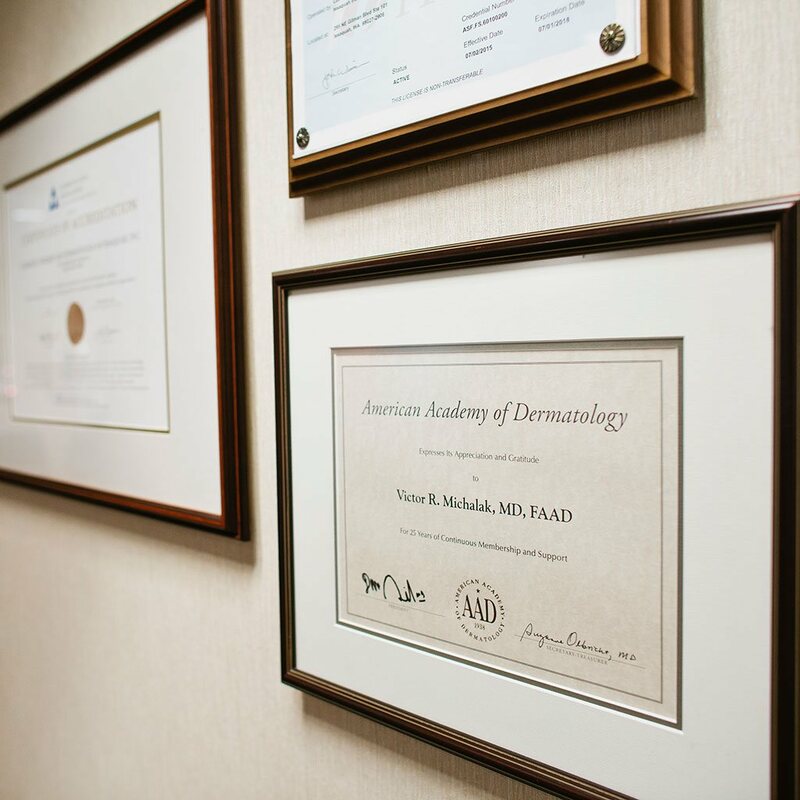 Dr. Michalak has been a practicing Board Certified Dermatologist and Cosmetic Surgeon in private practice for over 25 years, with top skills and experience, constantly updated, specializing in the diagnosis, medical treatment and surgical management of diseases and disorders of the skin. 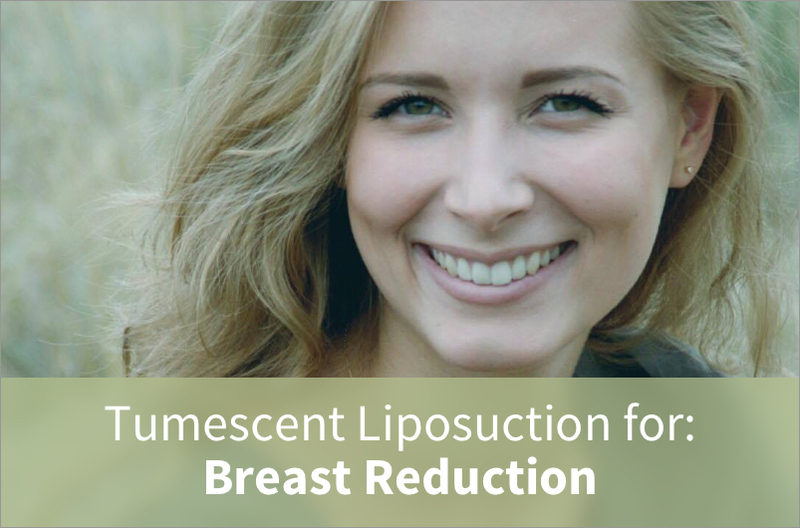 For more information schedule a consultation. 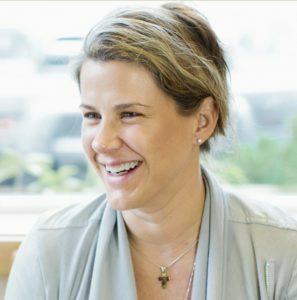 "My experiences at Cosmetic Surgery & Dermatology of Issaquah, Inc. have all exceeded my expectations. I specifically appreciate Dr. Michalak's calm demeanor, attention to detail and ability to openly discuss options and alternatives to my various conditions. I highly recommend Dr. Michalak and his staff because it is very obvious they care about me and are concerned about my overall satisfaction."